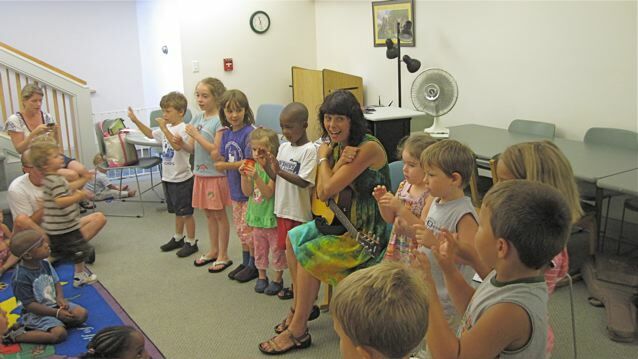 HENDERSON, Nev. – Henderson Libraries is encouraging locals of all ages to “make a splash” this summer with its 2010 Summer Reading Program, and to help get kids and their parents involved, children’s performer Julie Austin will host a sing-a-long Thursday, July 29. Known for her use of song, dance and movement, Austin keeps audience members singing and moving during her performances across the state. She’ll perform for children and their families at 9:30 a.m. at the Galleria Library – located in the Galleria at Sunset at 1300 W. Sunset Road, just off I-515.